We realize our products are essential for the protection of any building and the people inside them. 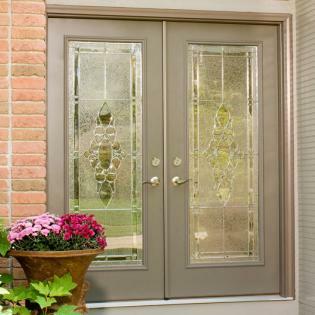 Giving you financial freedom, we provide door or window replacements and installation with NO money down! An easy to follow financing application will allow you to begin buying windows with $0 down. Your home or business deserves the best fixtures possible, we offer a practical solution to your needs. Easy financing allows you to enjoy window replacement and installation alongside a team of friendly professionals. Let us add value to your property with durable, eco-friendly additions that can help the beauty and function to any space. Renovation financing is even available, giving you the opportunity to stay on top of repairs anytime. Get your FREE estimate and buy windows with $0 down with our exclusive offer; receive a financing application to get started.